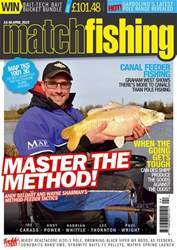 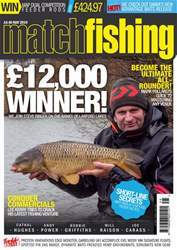 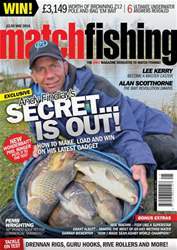 Match Fishing's May issue will transform your fishing! 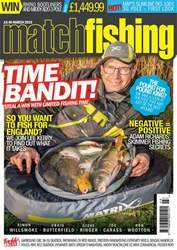 Now the warmer weather is upon us it's time to start unwrapping the 'proper' rigs in time for carp and big weights while the rivers are closed. 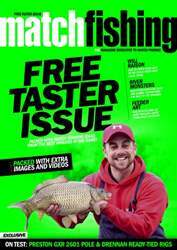 Neil Machin, Steve Tucker, Lee Thornton, Grant Albutt and many more are on hand to make this an angling month for you to remember.